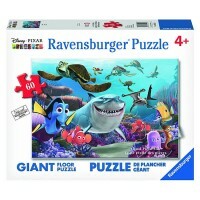 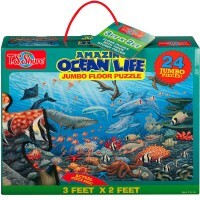 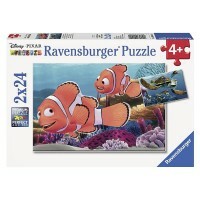 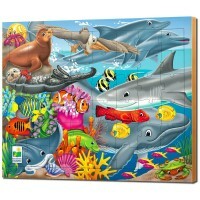 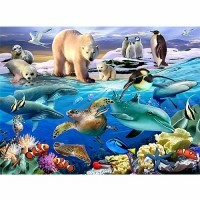 Meet your favorite ocean animals and create a beautiful ocean landscape putting this 100 pc puzzle together. 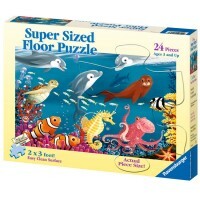 Meet some friendly sea animals as you dive into the ocean of puzzle fun! 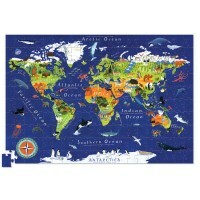 Beautiful Ocean 100 pc Kids Puzzle is a really beautiful puzzle by Ravensburger. 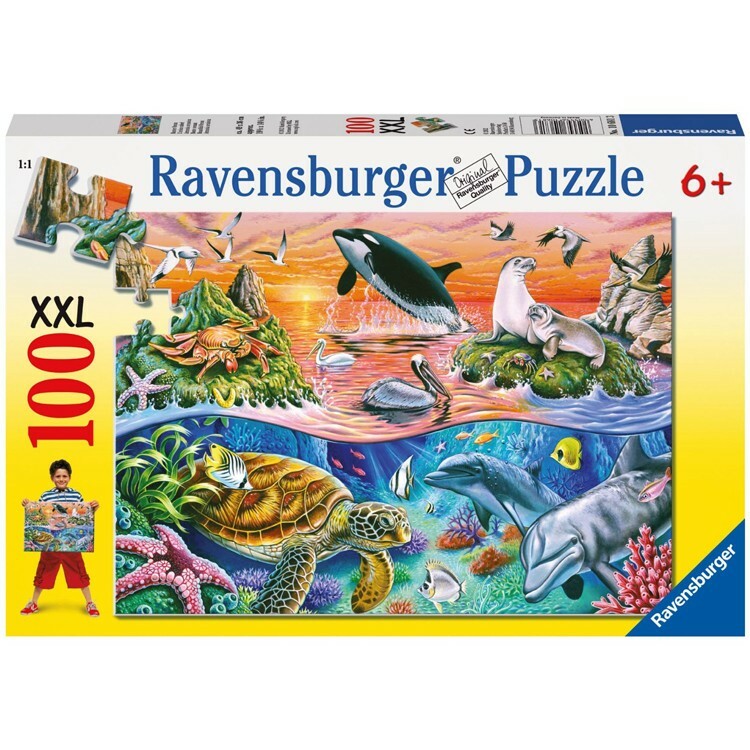 Bright colors, excellent quality, sturdy cardboard, and amazing image of the under-sea life are among the best features of this jigsaw. This ocean life puzzle comes from Educational Toys Planet has 100 jigsaw pieces to recreate a great illustration of sea bottom landscape. 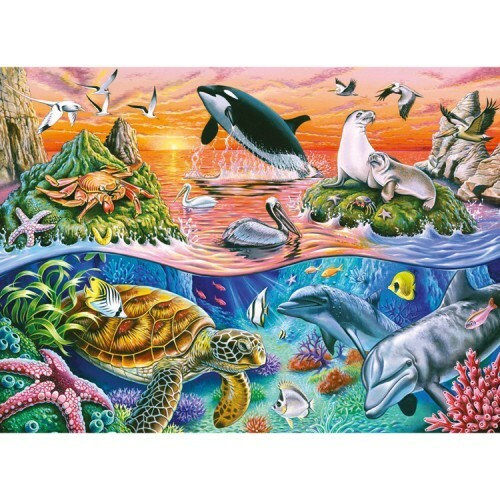 Beautiful Ocean 100 pc Kids Puzzle measures 19.5 x 14.25 inches assembled. 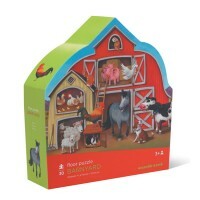 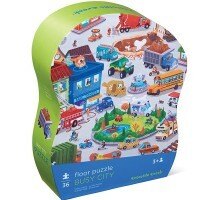 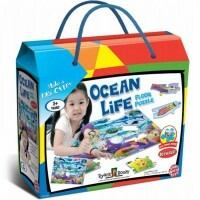 Write your own review of Beautiful Ocean 100 pc Kids Puzzle.